I would say that one of the top 5 questions we receive is “where can I get Charlotte Hornets gear?” and while we love sending people to our website (bringbackthebuzz.com) where you can purchase a Bring Back the Buzz or We Beelieve: Charlotte…take back your Hornets! t-shirt there are some other places where you can purchase authentic Charlotte Hornets gear. 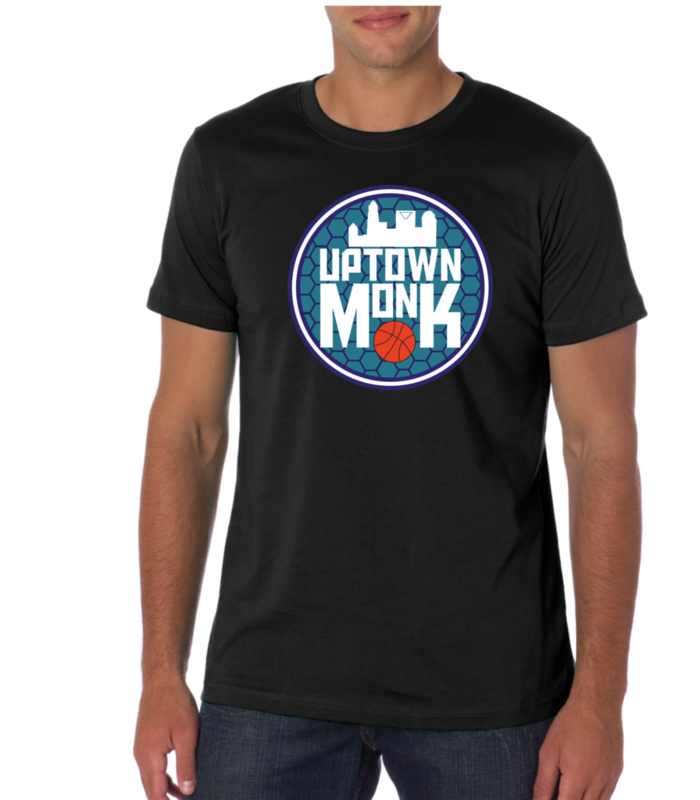 So what I have decided to do is create a list of stores within the Charlotte area that I KNOW sell Charlotte Hornets merchandise, as well as post a url to the best website I have found with Charlotte Hornets merchandise. Now I could put a ton of websites up I have found but this is by far the best! Now like I said, these are the places I have seen Charlotte Hornets apparel with my own eyes, I am sure there are more places that have them. Again, I hope this is helpful to you guys.